As CAMP Rehoboth celebrates its 29th year, we do so with a sense of awe and appreciation. We have a community where we are safe and comfortable in and around Rehoboth and that is simply why we come here to visit, party, or put down roots. Much of our comfort level is due to CAMP Rehoboth's unceasing and targeted efforts to "Create A More Positive" environment here in Sussex County, Delaware. Carrying on the work to keep the community safe and comfortable, maintaining our visible presence, and continuing to host terrific events and programs requires ongoing support. Become a member of CAMP Rehoboth, and you will be providing that annual ongoing support. You may make a one-time gift or choose a recurring monthly payment. There are seven levels of membership that are listed here, each with a different premium. The premium discounts apply to CAMP Rehoboth produced events such as: Women’s FEST; Sundance (Auction and Dance), CAMP Rehoboth Concerts and Performances, and more. To become a member of CAMP Rehoboth please select one of the membership levels listed below, and the type of payment. 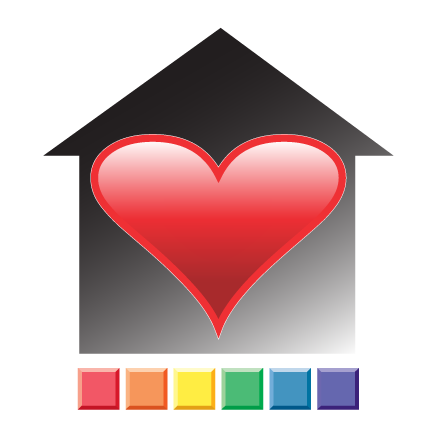 All members will receive a Basic Membership Package that includes: CAMP Rehoboth Weekly email (we do not share our list), a listing in the year’s membership list, a red house and heart logo sticker for the current year, and an annual membership card(s). Rainbow Levels (Orange Level and above), will receive the Basic Membership package, plus the premium(s) associated with their level, and are for individuals or couples/families. *Where discounts apply, use annual membership card to purchase your own event tickets.